Marc Jacob DeSantis is a founder and designer for Nunzio Marc DeSantis Architects. 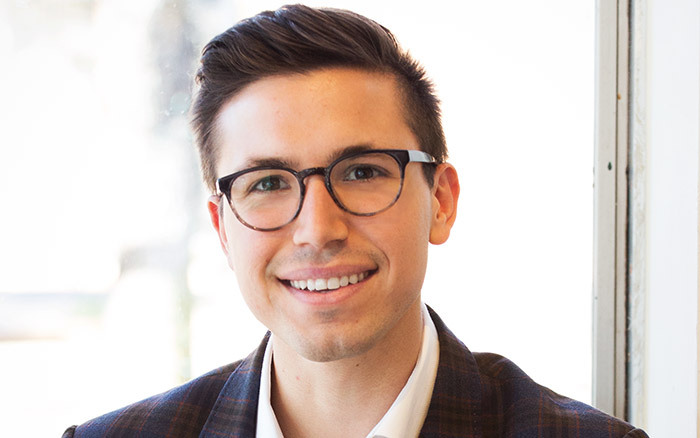 His classical training at the University of Notre Dame and his three years of design experience at Robert A.M. Stern in New York brings a structured and classical perspective to the boutique hospitality firm. During his time with RAMSA, Marc worked on high level residential projects including the design, interiors, and details of 220 Central Park South, 550 Madison Ave, and 555 W 22nd. Street.